After mesmerising customers in Mumbai and Bangalore, ROYCE’,the famed Japanese confectionary company launches in New Delhi at Ambience Mall, Vasant Kunj.Founded in 1983 in Northern Japan, ROYCE’ prides itself on its wide and unique offering that follows one underlying theme- chocolate products that are rich in flavour, textures, complexity and creativity. One of the brand’s most hot selling products is the “Potatochip Chocolate” range of confectionary. 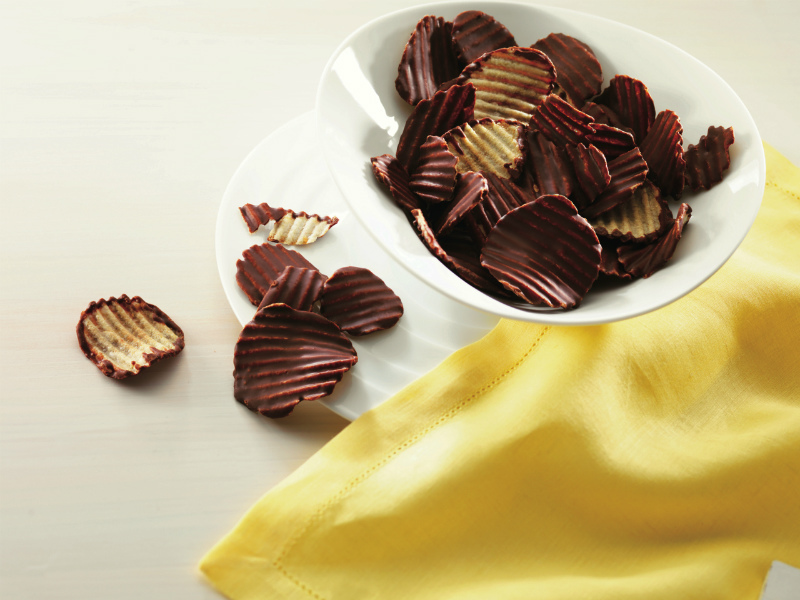 The “Potatochip Chocolate” are salty potato chips coated with a layer of milk chocolate on one side. The company’s other signature product, the “Nama”, is a cocoa-dusted truffle-like chocolate so fine and delicate that it requires a specially designed spatula to lift and hold. 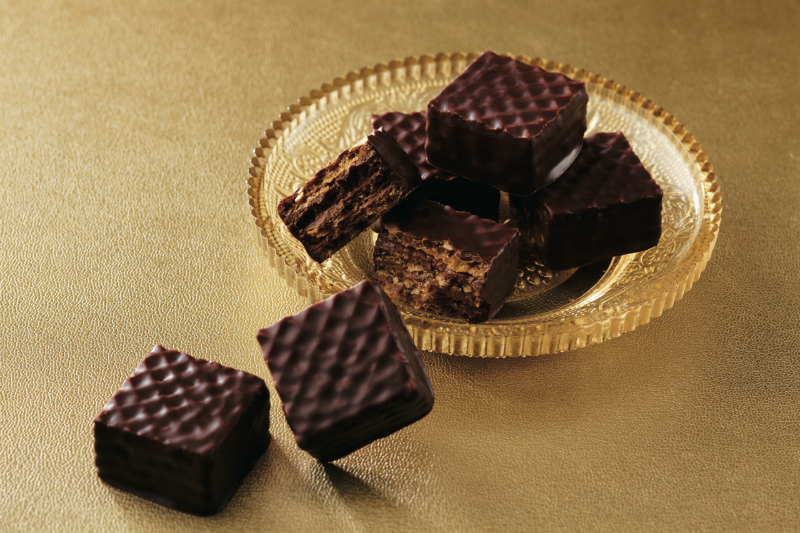 Then my favourite,as I am not a cocoa person is the “Prafeuille Chocolat”. This three millimeter thin strawberry-scented chocolate is inspired by the delicate French desert “millefeuille” and is filled with a medley of sweet-tart raspberry and blueberry reduction. 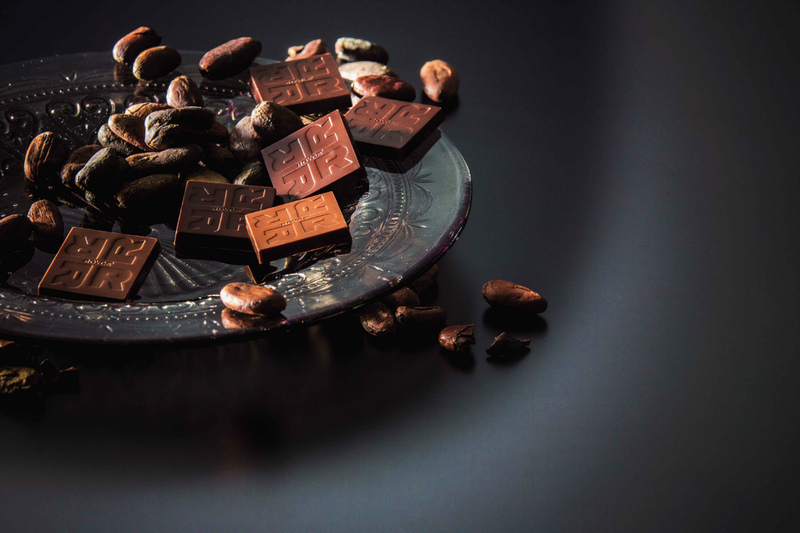 Also in-store will be the “Criollo Chocolate”, this complex and aromatic chocolate is made from Criollo beans, the world’s rarest and most expensive cacao beans, found only near Lake Maracaibo in Venezuela. 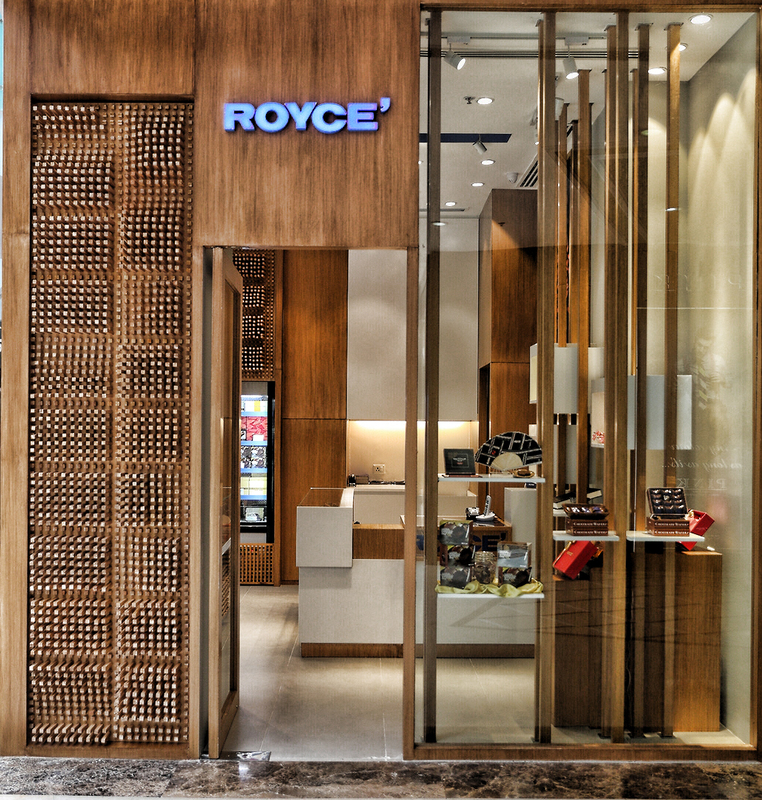 Even the ROYCE’ store at Ambience, Vasant Kunj has been designed to complement the brands intricate Japanese identity and culture. The front fascia of the store as well as the display counter, mimic the delicacy and geometry of contemporary Japanese architecture and interiors. Materials like hardwood maple are used to blend in with existing surroundings creating a warm and inviting retail as well as tasting experience. The space has been designed as a transformative Japanese chocolate bar, conducive to exploration and interaction. 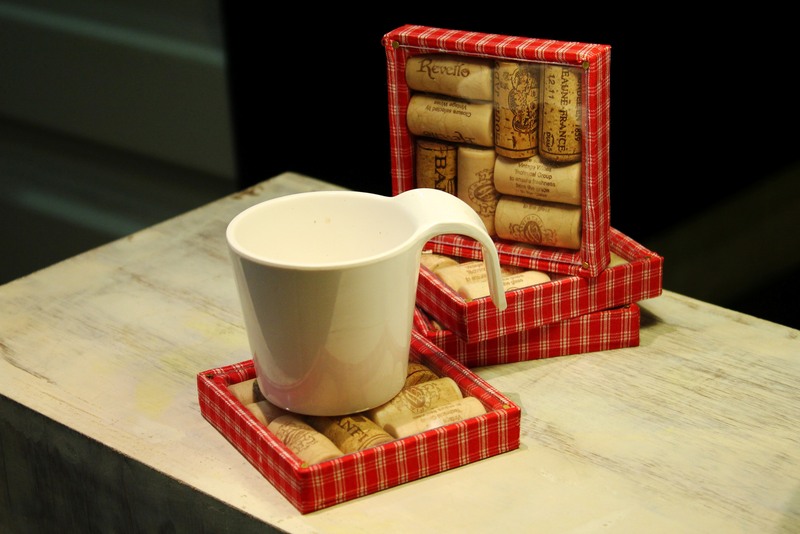 Burgundy Hospitality, a first-of-its-kind fine foods and luxury gourmet curator is accredited for bringing this unique brand to India. ROYCE’ chocolates are priced at Rs. 1050/- for 125gms onwards.To celebrate the festive season, ROYCE’ introduces a very special “Limited Edition Assortment Gift Box”. The Limited Edition Gift Box for Diwali has five varieties of ROYCE’ chocolate and a total of 38 pieces, including Baton Cookies (6 pcs), Chocolate Wafers “Hazel Cream” (6 pcs), Criollo Chocolate (6 pcs) and Pure Chocolates (20 pcs).Priced at Rs. 2000, the luxurious “Limited Edition Diwali Box” is available at ROYCE’ Delhi, Ambience Mall, Vasant Kunj on a pre-order basis till the end of October. 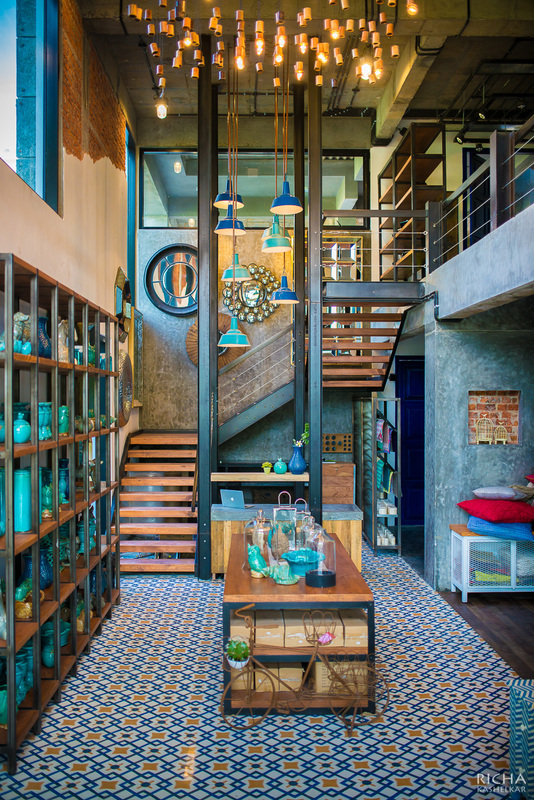 The store designed by Sona herself has interiors that project subtle yet interesting look. 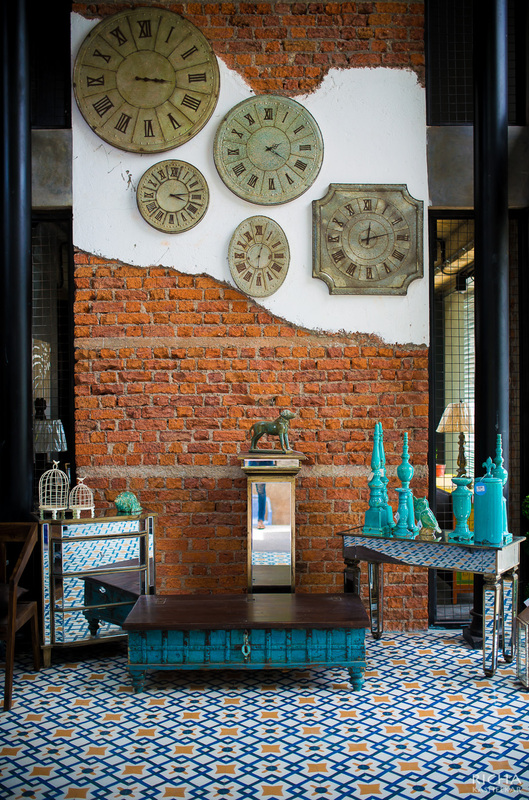 East meets west with interesting feature walls, high ceilings, iron Corinthian pillars and industrial chandeliers, lights and accessories – all are customized by her. A quick glance and you will notice numerous feature walls – each done with distinctive elements that create a statement in itself. One of the walls – almost 12ft high, adorns old drawers as shelves with varied décor products on display. The main chandelier at the entrance is made of mesh and 300 bulbs- not only is it striking, it emulates what Room Therapy is all about. Another interesting thing is that she has documented the construction and the interiors with time lapse. So the whole process has been recorded! With constant new additions, Room Therapy offers a product range that can instantly add character and personality to every room in your home. 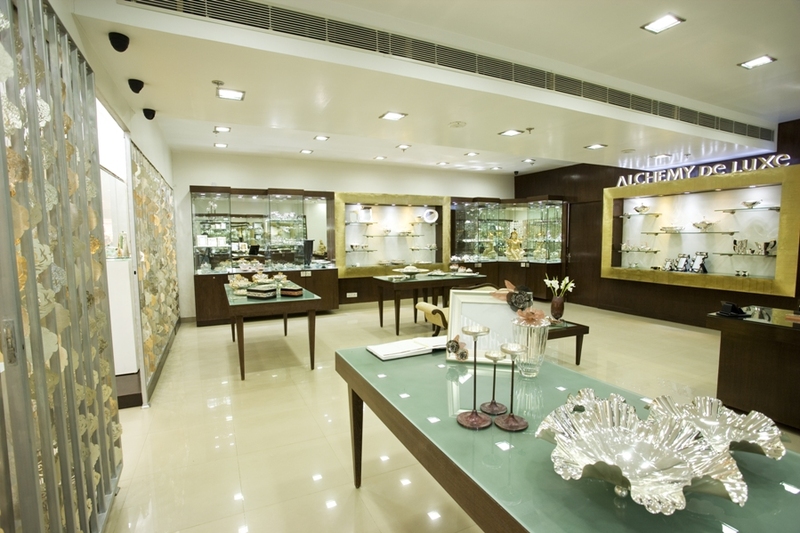 Crafted to suit distinctive needs, the store has decorative accents to flaunt across varied categories. There are a variety of wall décor pieces, candle holders, figurines, art, functional décor, vases, plants and garden accessories, which can blend well with any décor style. For the floor, you will find rugs that are available in varied styles and designs – contemporary, weaves and traditional. Amidst the furniture category, are chairs, consoles, coffee-tables and chests that can give a classic touch to a space, while keeping it subtle. All these products are mainly designed and manufactured in various parts of the country along with selected destinations abroad. If you are thinking of interesting Diwali gifts to buy this weekend, you need to stop by at the House of Tales, Mumbai’s first cross-disciplinary event gallery which is hosting a two day pop up store with The Home Label styled by Susanne Roshan. Scheduled on 5th October & 6th October, 2013, this shopping extravaganza will have a home décor collection hand-picked for the festive season. Located at the heart of Mumbai, Kala Ghoda, House of Tales is a contemporary space and is the ultimate hub for the finest events in the city. The minimalistic look of the gallery provides a platform to host versatile events from shopping to art, restaurants to workshops. One can integrate the ambience and décor suitable to the event with the intimate space of the gallery. The collection handpicked by the Creative Director of The Home Label, Susanne Roshan, will be displayed to spruce up your place for Diwali. 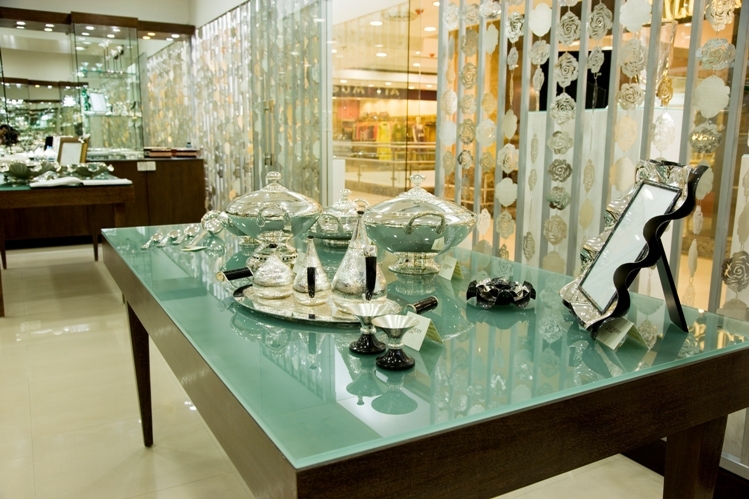 The collection includes impeccable designs of lamps, display art, candle stands, flower vases, lanterns and much more. Check out the Distressed Bird Cage Lanterns which can be hung or set on the coffee table and the glass hanging jars to store your knick-knacks. 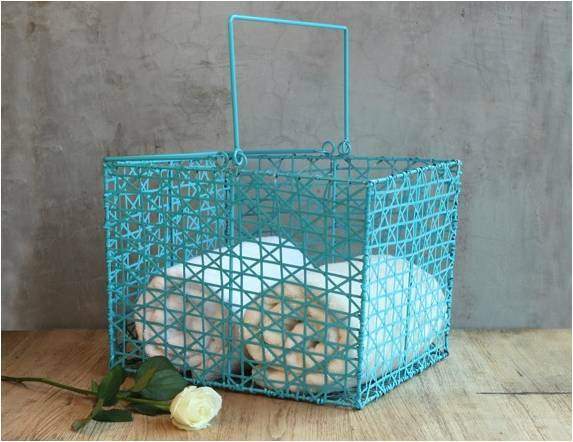 You can also get metal laundry baskets in bright colors like turquoise which are not only decorative but also functional. So if you are in Mumbai this weekend, you know where to go for a shopping bonanza. Alchemy De Luxe brings to the table a full spectrum of stylish, inspirational and original silverware items which echo glamour and class. Alchemy De Luxe uses various metals/materials like copper, silver, gold, guilding metal, semi precious stones, precious stones, and precious wood. Poonam Gupta, CEO and head designer says: ” The silverware from Alchemey De Luxe is symbol of luxury, panache, elegance and style which has been created by experienced silver smiths who put in their efforts to create such exquisite masterpieces.” Alchemy De Luxe launched its flagship store on Mehrauli Gurgaon Road, New Delhi last month. 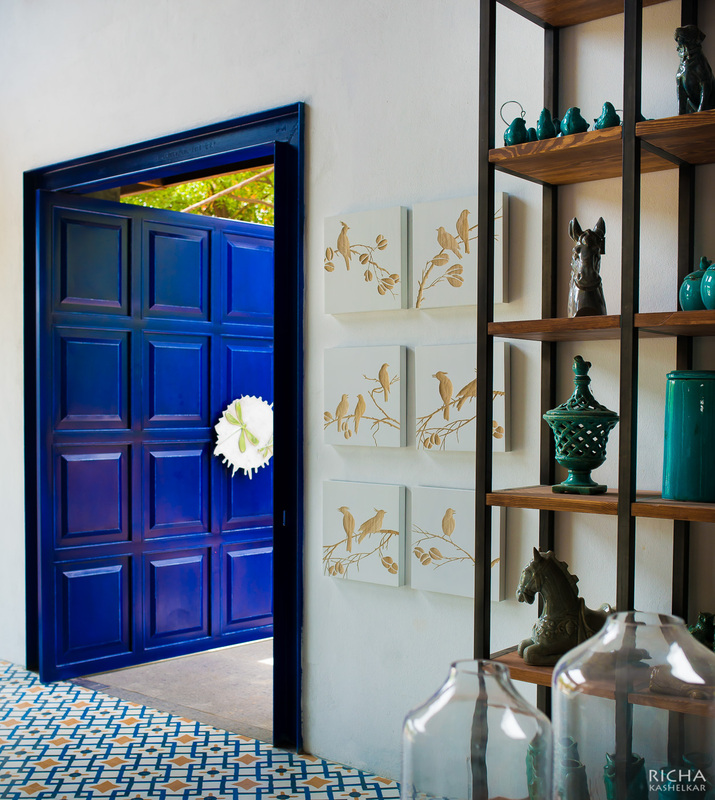 Apart from the tableware the brand also glistens your personal space with their hand carved metal curtain, silver temple, chic door handles and anything which can be reincarnated with silver, silver plated, copper and bronze. 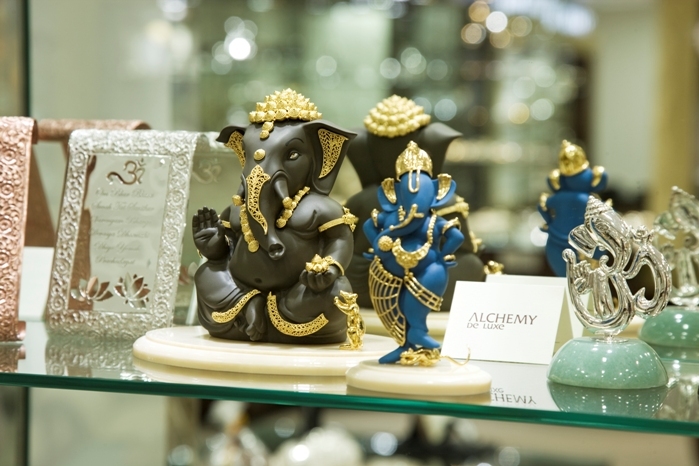 Besides silverware, the collection of Alchemey De Luxe includes God idols available in Italian composite marble. 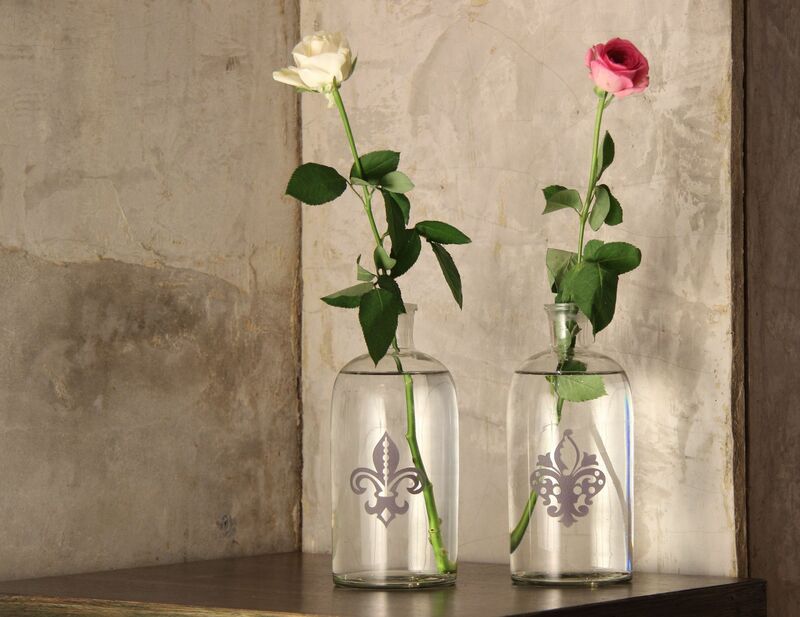 So hop into the store soon to get Decorative pieces for your home with the collection of Alchemey De Luxe. “Designers are driven by passion. They are dreamers and are blessed with a vision for a better world – a prettier one.” Chromakey Designs is a true believer of the said. Established as a designer stationery brand in 2011, Chromakey Designs has already come a long way in the past two years. The store is a cozy space that is splashed with white washed walls and colourful products of various shapes and sizes. 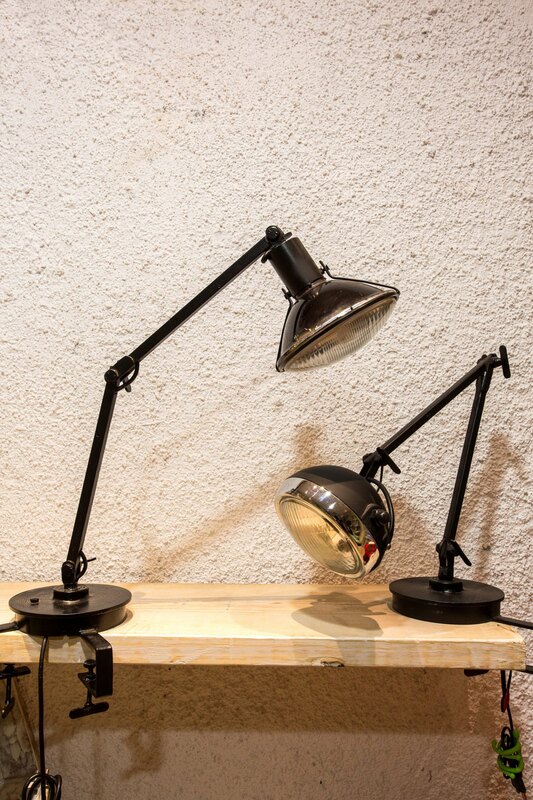 The product range available at the store includes designer clocks, desk lamps, laptop sleeves and personal organizers amongst other things. 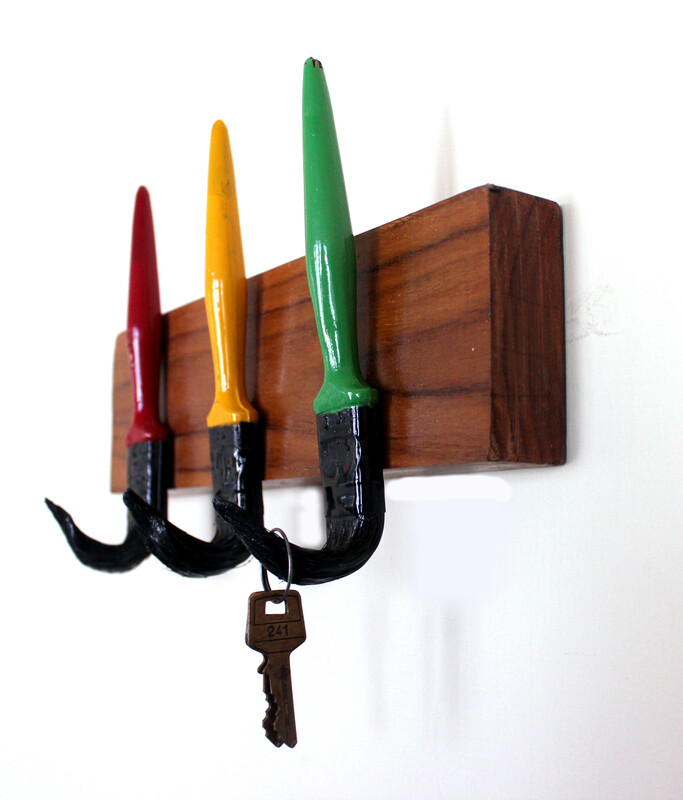 The store also houses some of most exclusively designed pieces including desk lamps made out the headlight of a Royal Enfield bike, a center table made completely out of refurbished scraps of a Kelvinator refrigerator, to wall hooks made of old paint brushes. Most if not all of the products are available with an option of customization. 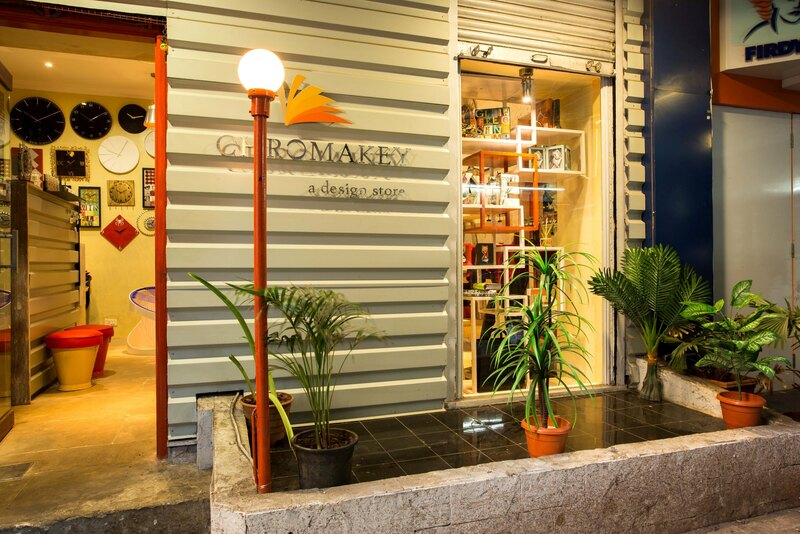 So if you want to get someone a quirky gift or even get interesting artefacts for your own place, Chromakey is the place to head to!